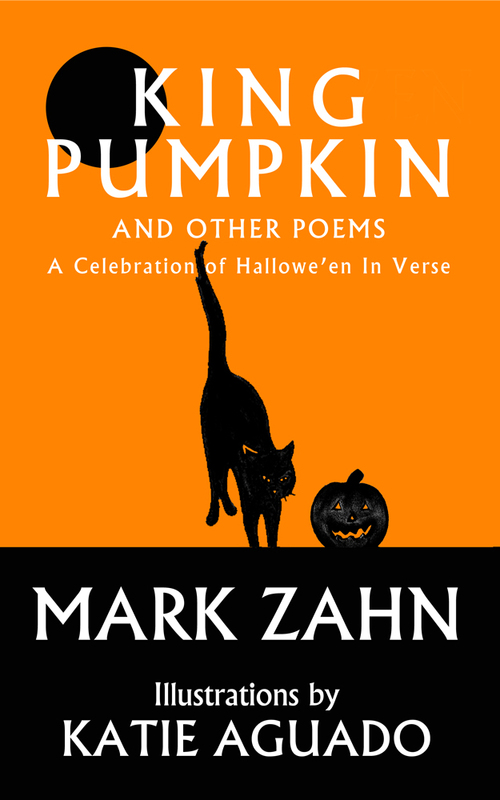 Today’s contribution for Zombie Week comes from author Mark Zahn, who was very kind about letting me share a poem from his book, King Pumpkin: A Celebration of Hallowe’en in Verse. not sO easy to be dEad. aM hungry all tHe time. Also nOt so good AT pOmes. iS hard tO get these wOrds to BRAINS! Do nOt know wHat happen. FiRst dead then feeling DandY. sO hUngry for chocolate BRAINS! 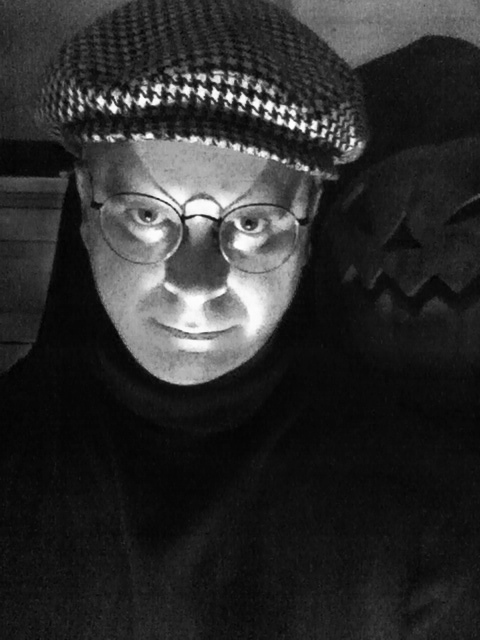 gueSs i tricK-Or-trEat alone. kiDs hate My naSty breath. zOmbie feel sO sad alOne. Life much mOre fun thAn BRAINS! sO see you Out tOnight. I hopE it dO not rAin. If you’d like to see more of Mark’s work, please check out his blog, Bloggery, or take a look at my interview of him here. “(mE no think of wOrd that rhyMe with rain)” Faith and Begorrah! That be funny.